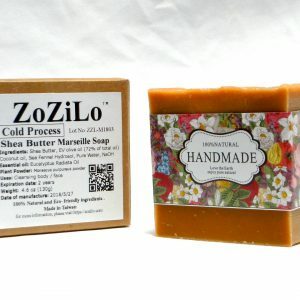 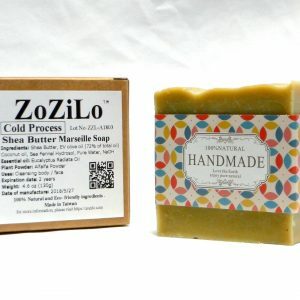 handmade soaps all use natural vegetable oils and base on the traditional Marseille soap formula, the extract virgin olive oil occupies 72% of the whole oil. 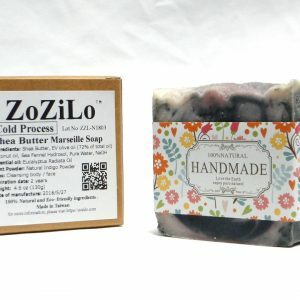 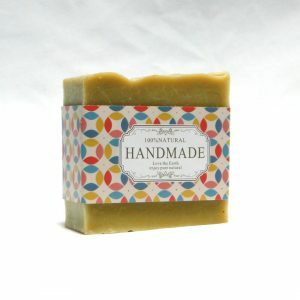 Providing the most nourishing care for the skin, using cold soap making process. 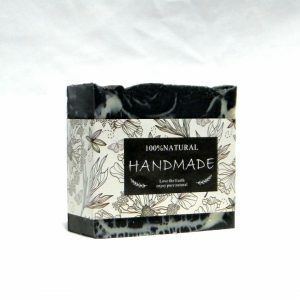 Each handmade soap was saponified by standing for several weeks and infused with sea fennel extract from the Qing Garden plant factory. 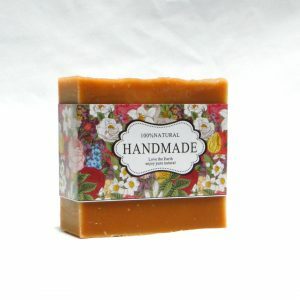 The recipe is clear and simple, made by hand, made in Taiwan. 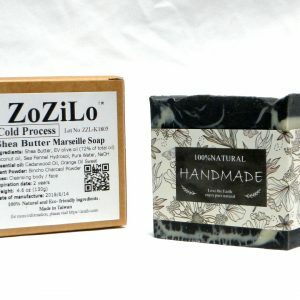 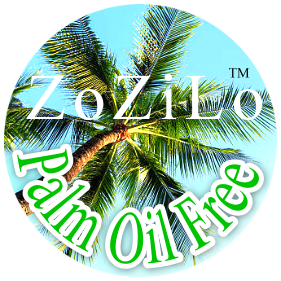 ZoZiLo ® implemented the Qing Garden® Sea Fennel Hydrosols in 72% olive oil to make a mild moisturizing handmade Marseille soap in Taiwan. 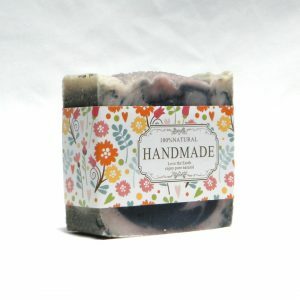 Soaps hand made from Taiwan.